At Sunwealth®, we rely on proprietary sourcing to find and facilitate exceptional commercial solar projects, which we pool into our unique Solar Impact Fund. Through these diversified project pools, we provide quarterly payouts to our investors and offer direct access to affordable clean energy for community members. We use a technology-enabled underwriting process to curate our innovative Solar Impact Fund, ensuring the highest quality commercial solar investment portfolio. As clean energy experts, we certify that all of the diverse projects in our Solar Impact Fund meet stringent requirements related to design, production, technology, energy, environmental stimulus, and more. Harnessing the power of our proprietary system, we are able to deliver meaningful financial and social results. Our revolutionary Solar Impact Fund combines diversified projects for maximum financial and environmental impact. By bundling varied developments into a solvent fund, we create a dynamic product that boasts the same powerful results as one large project, but with wider-reaching social impact and more diverse return potential. Our unique vetting process enables us to combine various-sized commercial solar projects for businesses, municipalities, and non-profit organizations into a powerful asset opportunity for our investment community. 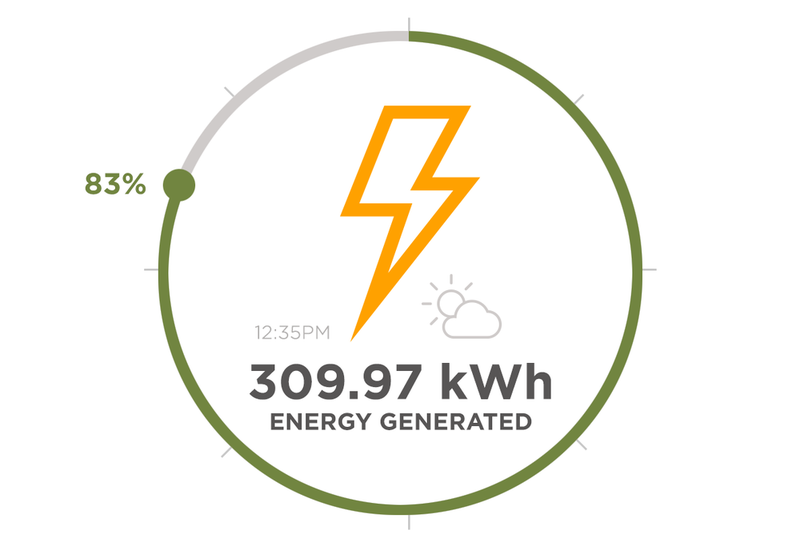 Our unique Solar Impact Fund features distinct projects for wide-reaching social impact and optimal financial returns. By raising capital for established funds, we finance pools of high-performing commercial solar projects that have historically generated impressive earnings. 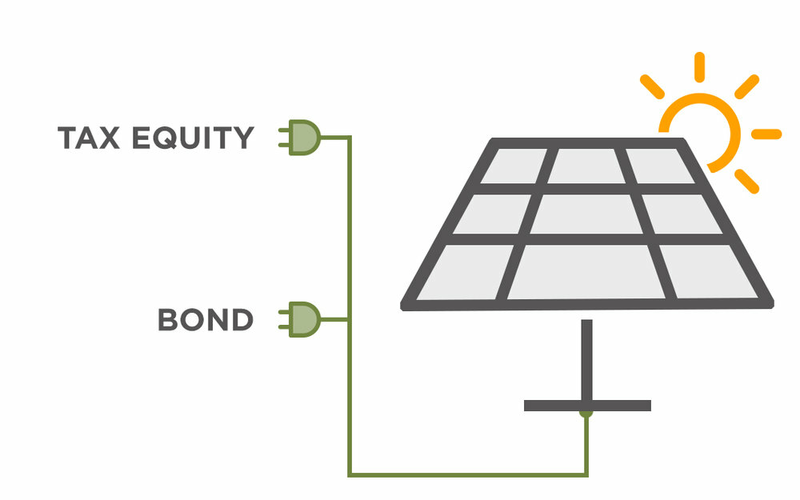 We offer two compelling ways to invest through the Solar Impact Fund – tax equity and bond. We believe in transparency. When you invest in our cutting-edge commercial solar projects, you always know which communities, businesses, or organizations are benefiting from your financial commitment. As investor, you receive quarterly impact reports that quantify the social impact of your investments, including carbon offset, energy saved, and jobs created. Social impact investing represents a modern approach to financial endeavors by delivering revenues to investors and strengthening communities by promoting clean energy use. When investing in our fully vetted projects, you will see results through measurable financial returns and maximum environmental impact.